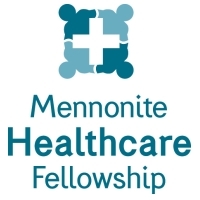 Board President named "Emerging Leader"
Lyubov Slashcheva, DDS, FABSCD, President of the Board of Directors of Mennonite Healthcare Fellowship, was named one of eight “Emerging Leaders” at the recent Mennonite Health Assembly (MHA), February 28-March 2, 2019 in Wichita, Kansas. 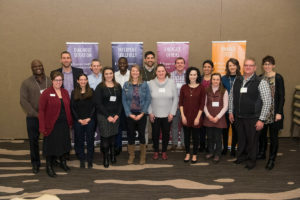 Emerging Leaders were selected from nominations of professionals under the age of 35 who are interested in leadership or board service in an Anabaptist healthcare setting. 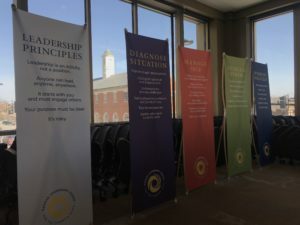 The Emerging Leaders enjoyed special programming, including a training event at the Kansas Leadership Center, networking sessions, and the Strengths Quest Inventory. Facilitation was be provided by Rachel Swartzendruber Miller, Ph.D., Vice President of Enrollment at Hesston College. Rachel teaches the Hesston College “Foundations in Leadership” course and has received training in adaptive leadership concepts and strength based leadership. In addition to her role at MHF, Lyubov is the Chair of the Board of Reference of CSCS (Center for Sustainable Climate Solutions). Lyubov is currently a Geriatric & Special Needs Fellow and Dental Public Health Resident with University of Iowa College of Dentistry. She has also participated in numerous short-term mission projects, research on the dental needs of at-risk populations, and event planning all while finishing a dental residency and MPH degree. When asked to evaluate her experience in Wichita, Lyubov described her leadership journey and what motivated her to accept the invitation to the Emerging Leaders program. “My family immigrated to the US when I was five years old. As the youngest of three, I spent a good part of my childhood helping my parents navigate language barriers and workforce/healthcare systems. These opportunities enabled me to develop some skills, including critical thinking, persistence, and standing up to authorities/bureaucracies, to name a few. Throughout my college, dental school, and residency training, I have sought out community service, research, professional, church-related, and faith-based organizations with which to engage actively, often in positions involving decision-making and facilitating group projects. 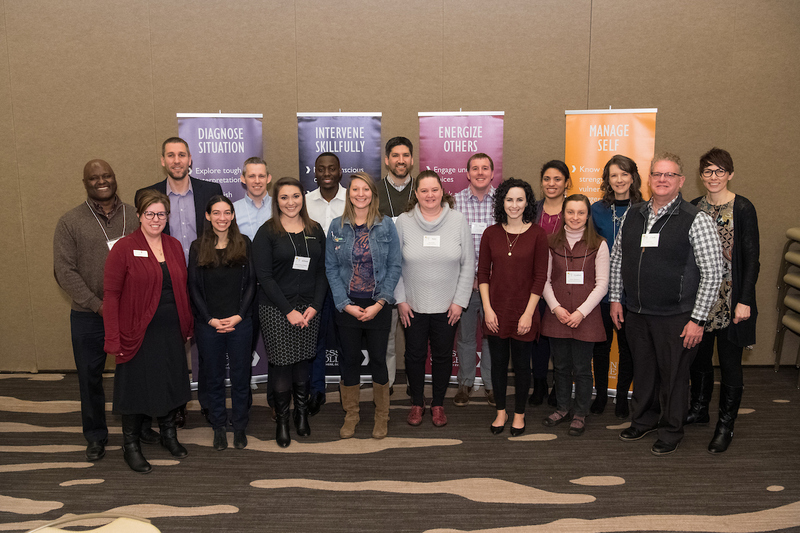 I accepted the invitation to participate in the Emerging Leaders program at MHA to connect with like-minded young Anabaptist professionals from whom I could learn and with whom I could share experiences of leading. 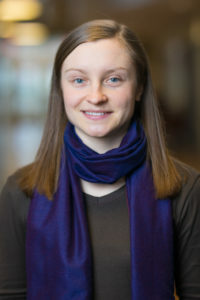 Lyubov will complete her residency along with a degree in public health this summer. She and her husband, Scott Roser, plan to move to Rochester, Minnesota where she will take a position as a dentist in a non-profit dental practice.